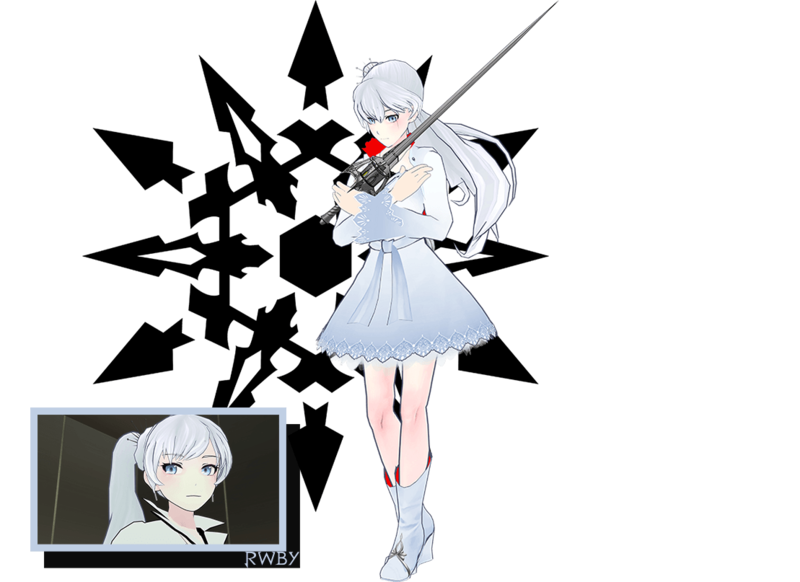 Weiss Schnee (pronounced Why-ss Sh-nee) is a former student of Beacon Academy and one of the main protagonists of RWBY. 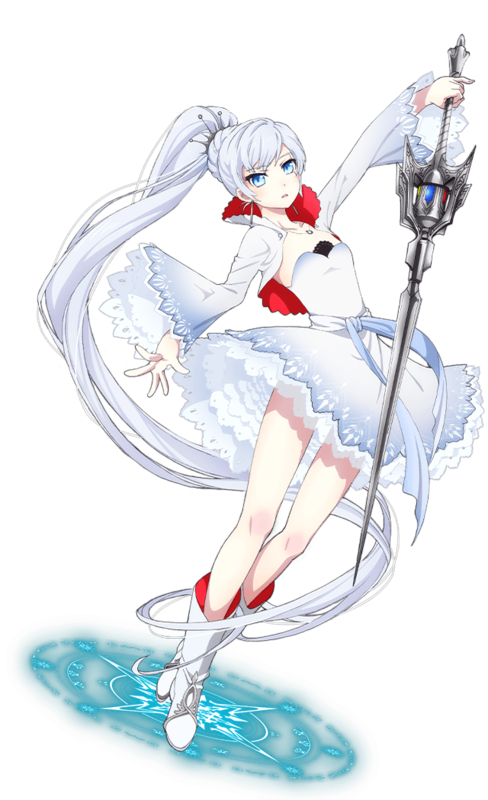 Her weapon of choice is a Multi Action Dust Rapier (MADR) named Myrtenaster. 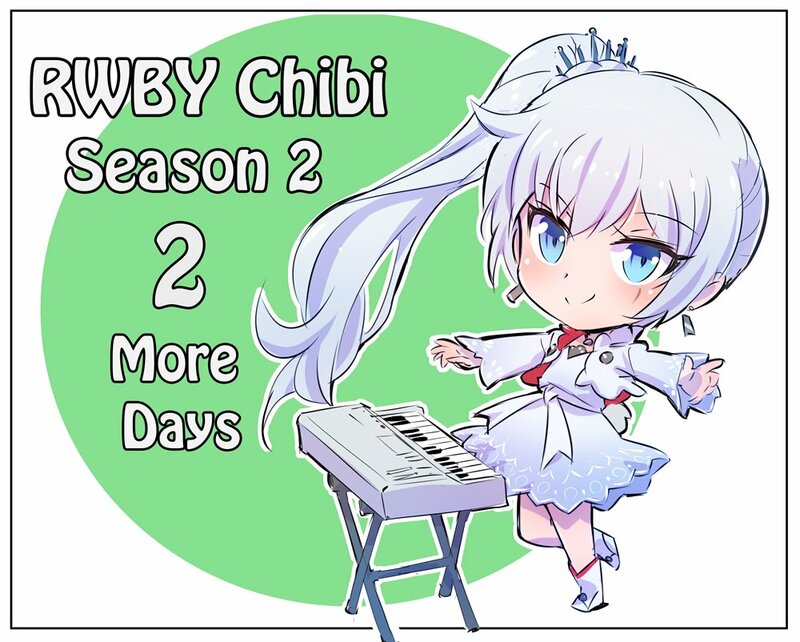 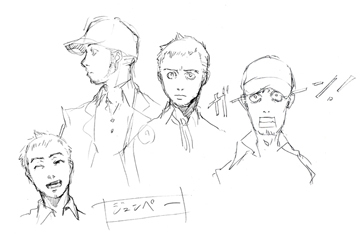 The former heiress of the vastly influential Schnee Dust Company, Weiss made her first appearance in the "White" Trailer. 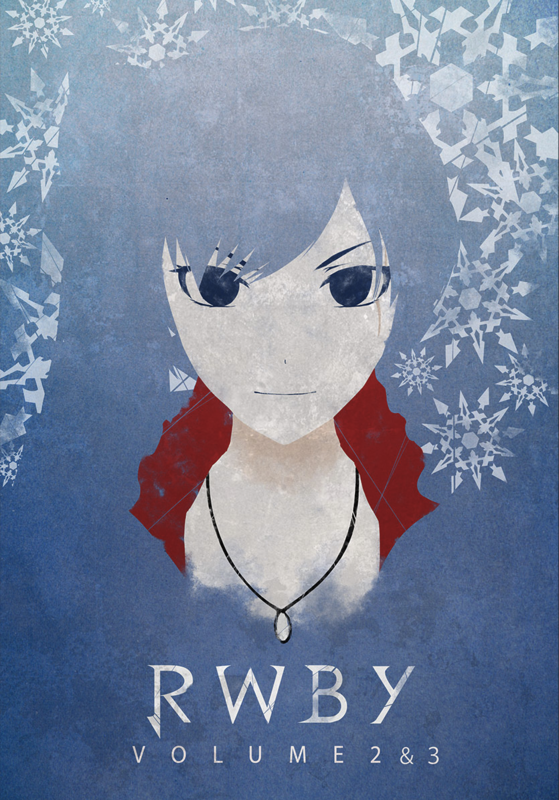 After enrolling in Beacon against the wishes of her father, she becomes a member of Team RWBY alongside Ruby Rose, Blake Belladonna and Yang Xiao Long. 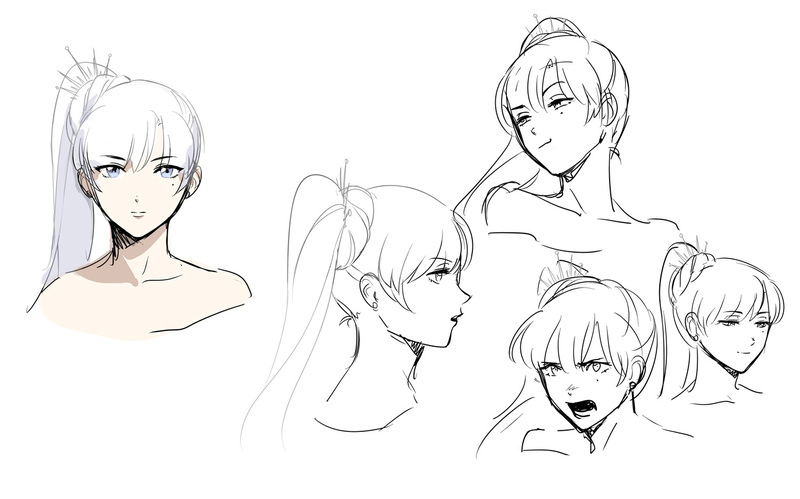 As the heiress of the Schnee Dust Company, Weiss was raised from youth to strive to be the best in all she did, and combat was no exception. 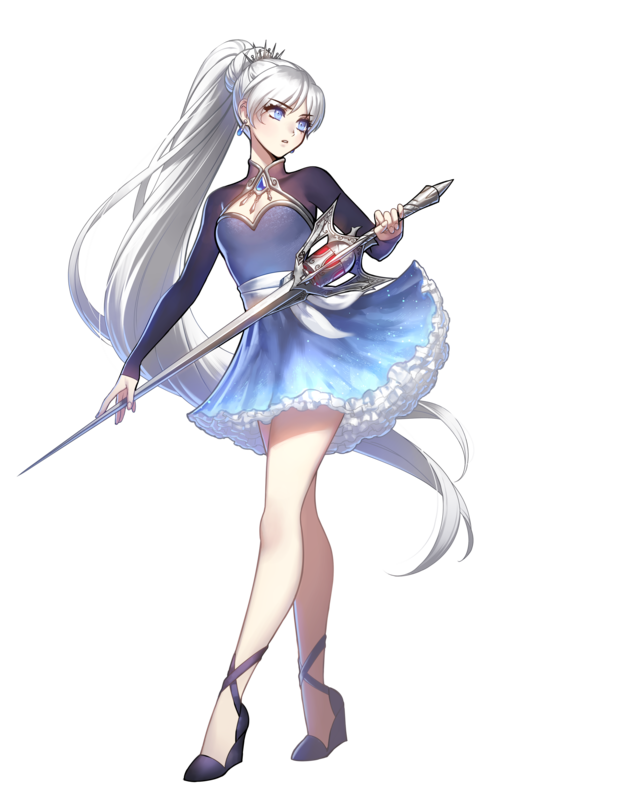 As a testament to her skills, Weiss was on the top ranking of the sparring class during the events of the Vytal Festival. 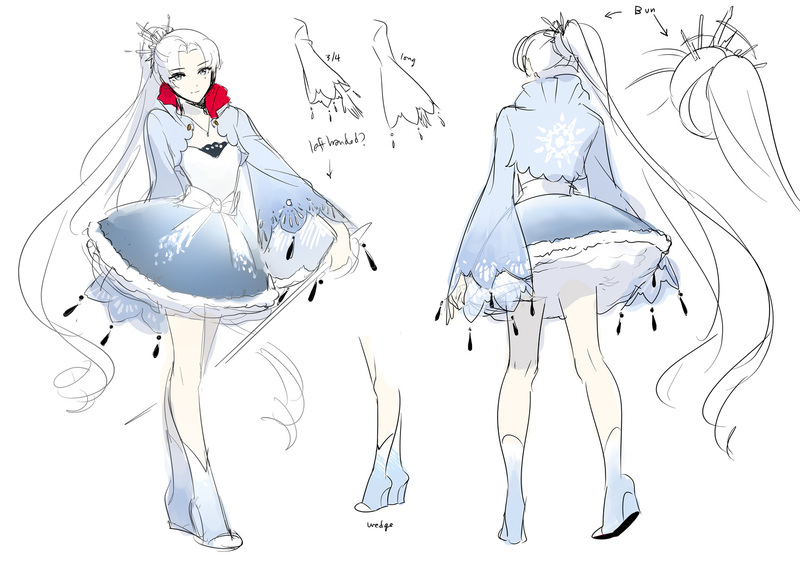 Weiss can move quickly and is creative on the battlefield, particularly with Ice Dust. 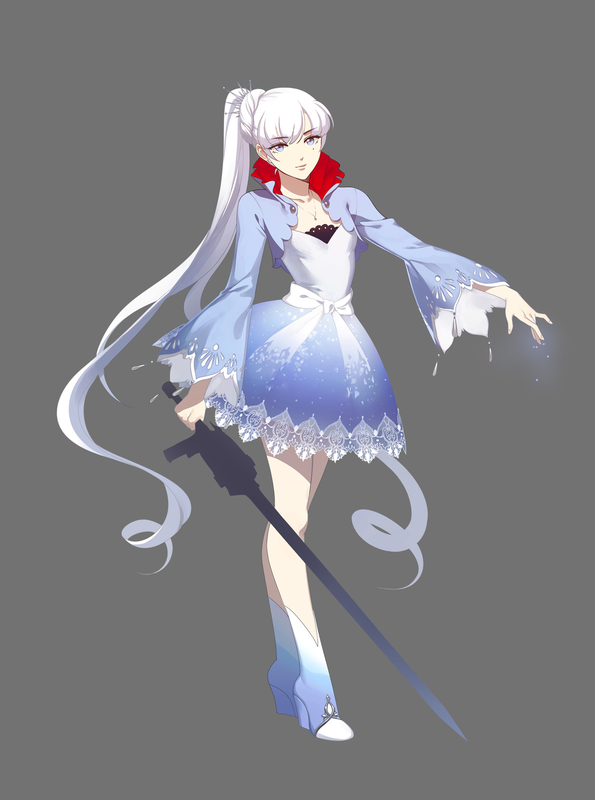 Like many Huntsmen and Huntresses before her, Weiss has had her Aura unlocked, coating her body with a shield powered by her soul. 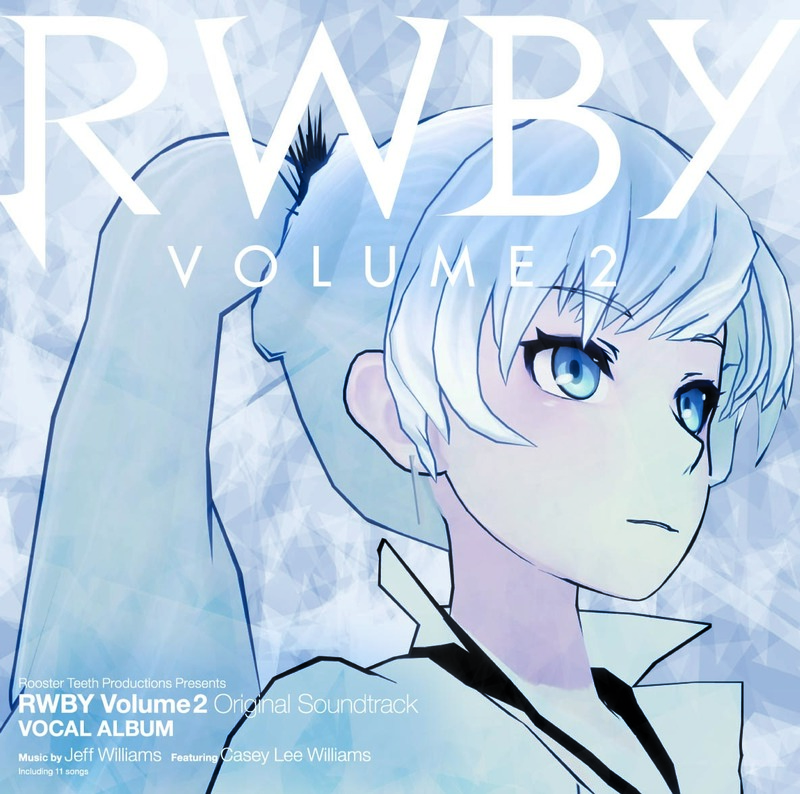 As long as that shield remains, she cannot be wounded, although she can still feel pain when struck.